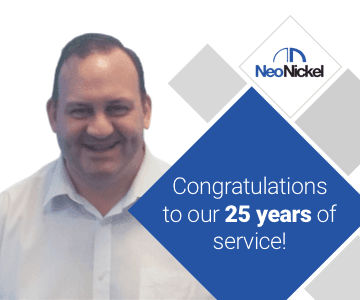 NeoNickel are a leading global supplier of speciality alloys to the power generation industries, a role that we are very proud of and one we take very seriously. We understand that power generation plants are very harsh and demanding environments and that any materials used need to function in very high temperatures, display outstanding levels of strength and a high resistance to corrosion and other damaging effects specific to this industry. We excel in power generation alloys. Our inventory is vast and comprehensive, including as it does a diverse mix of heat and corrosion resistant alloys and stainless steels that have proven over many years to perform outstandingly well in the most extreme of environments. 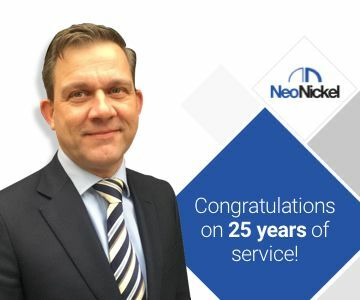 By providing products that you can trust, as well as giving our customers an unmatched level of experience and expertise, NeoNickel has grown to be a valued partner to the power generation industry. Our products are now used in a high number of applications within coal fired power plants, nuclear power plants and other renewable energy applications such as boilers, pollution control systems; land based gas turbines, fuel cells, solar and wind energy plants and biofuels. 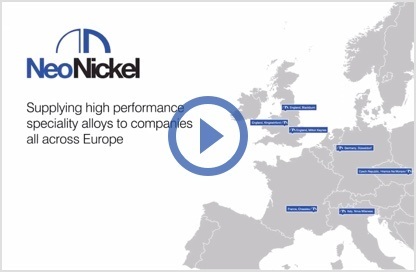 In these harsh environments you need to know that the alloys you use are of the highest quality and perform to your exact expectations; at NeoNickel you can be sure that whatever the circumstances, we can provide an alloy that will perform superbly. Everyone at NeoNickel is very proud of the role we play in providing speciality metals to the power generation industries but we are not the kind of company that rests on its laurels. We are more dedicated than ever to ensuring we keep our focus and continue to deliver high quality power generation alloys to this most demanding of industries. 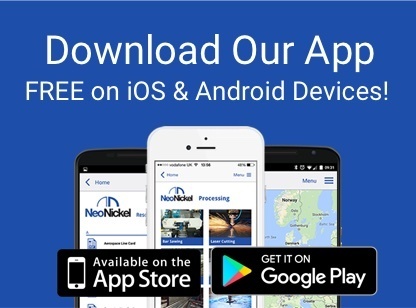 To discuss your power generation alloys requirements in more detail contact us today – we’ll be happy to help!NeoNickel are a leading global supplier of speciality alloys to the power generation industries, a role that we are very proud of and one we take very seriously. To discuss your power generation alloys requirements in more detail contact us today – we’ll be happy to help!